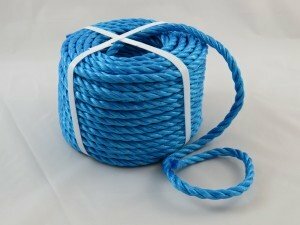 Rope can be used in conjunction with tarpaulins to provide a number of practical uses for domestic, commercial, and industrial situations. 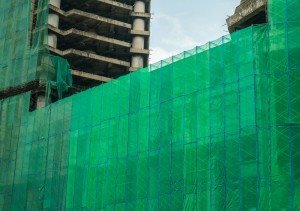 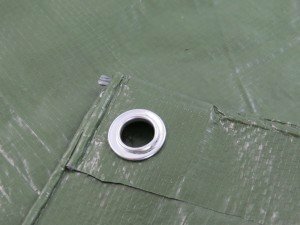 From protecting flooring and furniture during DIY, to keeping materials and machinery/equipment protected from the weather on a construction site or farm, tarps come in handy in so many different ways. 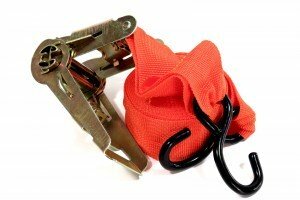 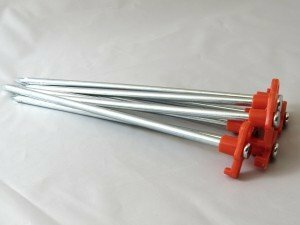 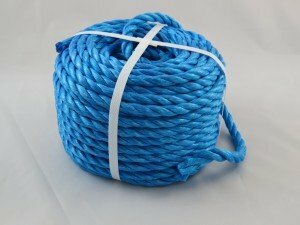 One of the easiest ways to secure a tarpaulin in place securely is with rope. 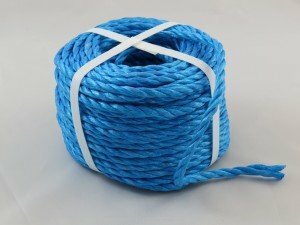 Here at Tarpeze we stock a selection of 3 strand polypropylene blue rope in a variety of lengths and thicknesses to suit all your needs. 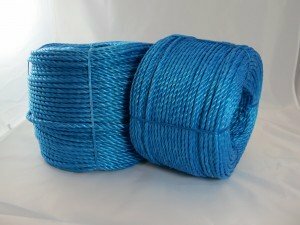 As well as being used to keep tarps in place, this rope is also useful for lorry tie downs and a number of other commercial and domestic applications. 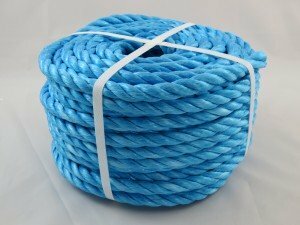 Browse our full range of rope below, where we hope you’ll find the size and length that you need. 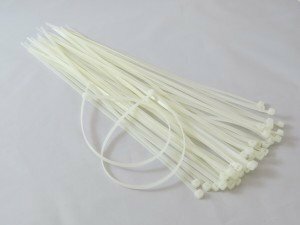 However, if you can’t find what you’re looking for please call us on 0845 644 3819, and we’ll be happy to try and source it for you from one of our trusted suppliers.